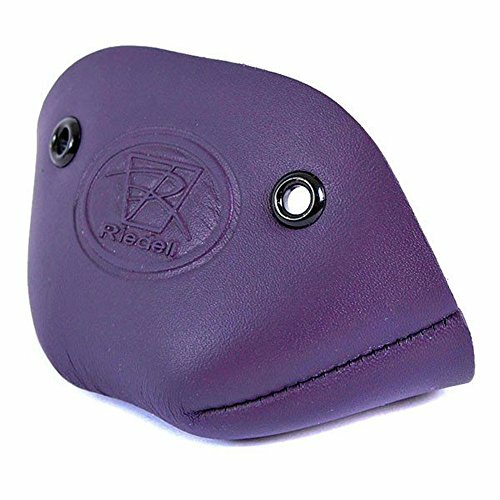 If you are serious about protecting your skates, look no further than RIEDELLs brand new 2mm strong toe cap. Unlike single strap toe covers that sometimes slide from side to side, these toe caps have been designed to stay securely in place, protecting your boot under the most demanding use on any surface. Built from a rugged, one-piece construction and finished with actual eyelets that won't damage laces even when pulled very tight, RIEDELL toe caps provide the very best protection for your skate boot. If you are serious about protecting your skates, look no further than RIEDELLs brand new 2mm strong toe cap. Built from a rugged, one-piece construction and finished with actual eyelets that won't damage laces even when pulled very tight, RIEDELL toe caps provide the very best protection for your skate boot. Unlike single strap toe covers that sometimes slide from side to side, these toe caps have been designed to stay securely in place, protecting your boot under the most demanding use on any surface. If you have any questions about this product by Riedell, contact us by completing and submitting the form below. If you are looking for a specif part number, please include it with your message.